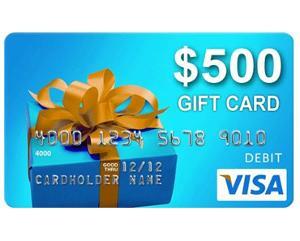 What you must do to enter: Tell us about your memories of sibling rivalry and be entered to win a 500 Visa Gift Card! Statistics: This contest was opened by 229 and entered by 12 ContestChest.com members. 5% of those who opened the contest, entered it.